Volaré Planning & Design is an award winning event planning and design firm based in historic San Antonio, Texas. 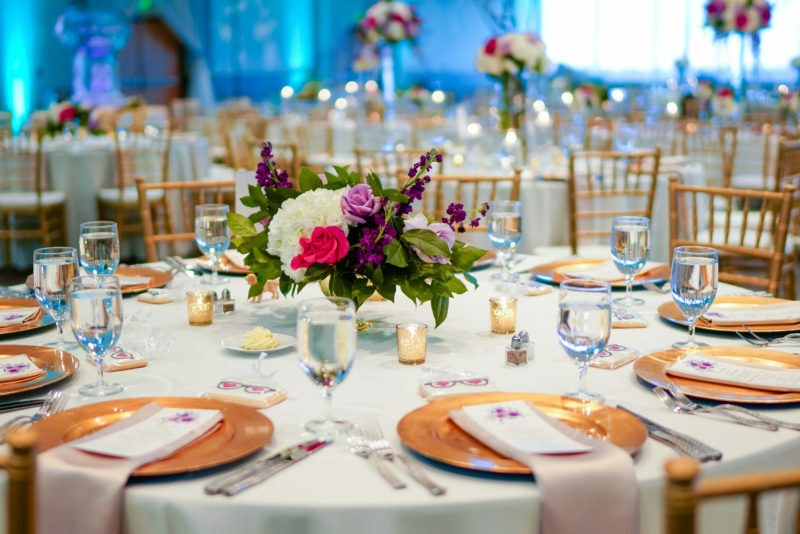 Our brand focuses on well designed events, acute attention to detail, and superior customer service. 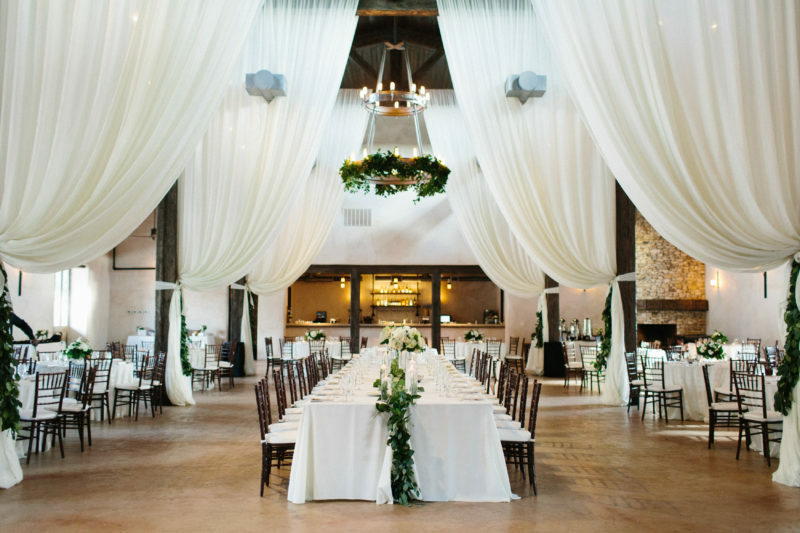 Our specialities are bespoke wedding planning, design, and coordination, as well as destination weddings in San Antonio and the surrounding Texas Hill Country. We encourage cohesiveness to wedding planning by also providing planning and coordination services for wedding related events like engagement parties, elopement receptions, and rehearsal dinners. 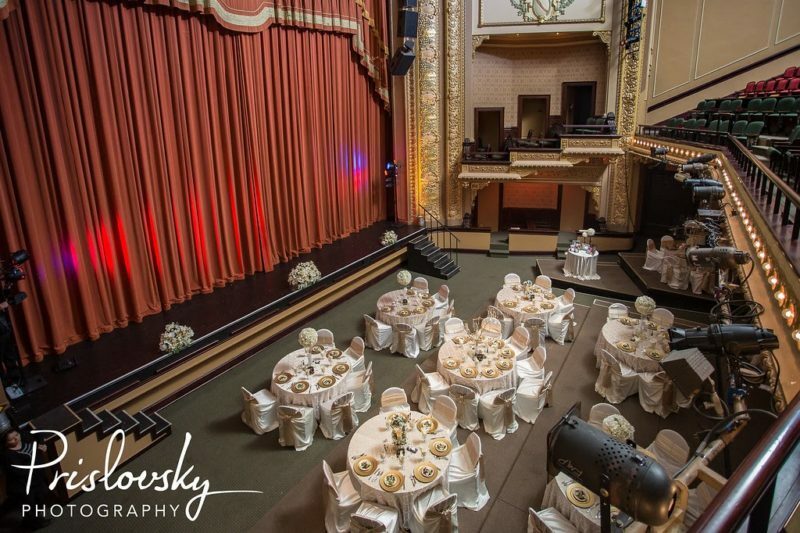 Additionally, we plan social events and cater to the nonprofit sector by providing solutions for nonprofit events from the beginning to the end of the event cycle. To provide a professional and unforgettable event experience, develop seamless execution, and create a customized design tailored especially for your event. Building relationships with our clients is our priority, and it is our commitment to take on every event with care and diligence as if it were our very own. 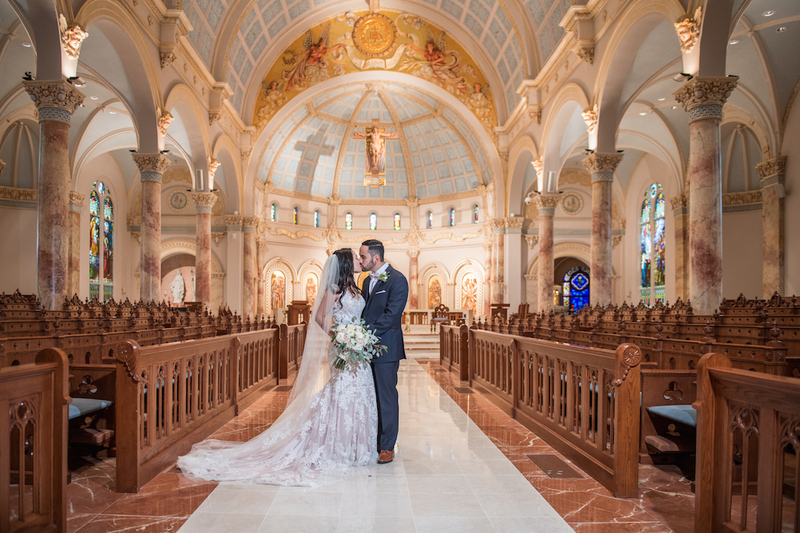 © 2019 Volaré Planning & Design|ProPhoto Blogsite by NetRivet, Inc.